HP Cast ,Backstage at How to Succeed in Business Without Really Trying . 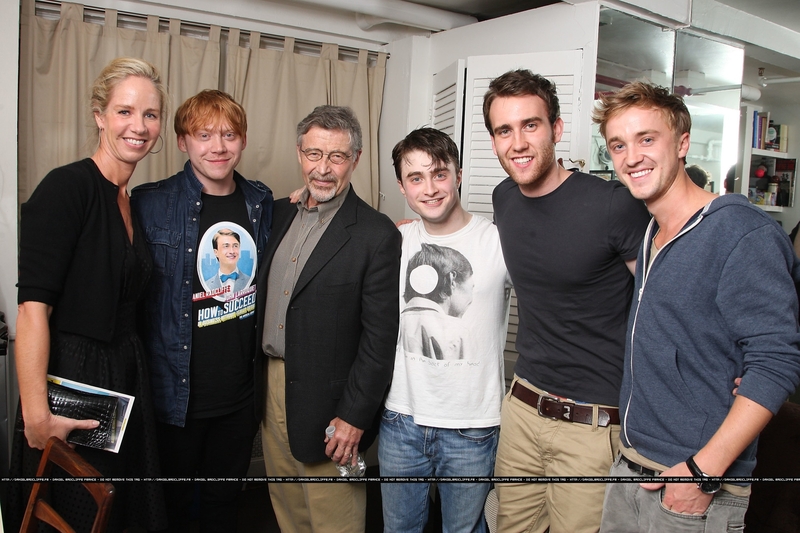 HP Cast ,Backstage at How to Succeed in Business Without Really Trying . HD Wallpaper and background images in the Daniel Radcliffe club tagged: radcliffe daniel daniel radcliffe.